Rossana is a Corporate Services Manager at WH Partners. Her main responsibility is to drive the firm’s corporate services team to give optimum service to the firm’s clients. She is also responsible for the firm’s Compliance and Regulatory requirements, collecting, vetting and maintaining required Due Diligence in order to comply with all KYC and Anti-Money Laundering Regulations. Rossana manages a number of client portfolios and accommodates their respective needs in a timely manner, whilst adhering to the regulatory procedures in Malta, as well as assisting them with opening bank accounts and maintenance. She also oversees company registrations, amalgamations, re-domiciliations to and from Malta, drafting of resolutions, drafting and reviewing of agreements, company re-structuring, statutory changes and maintenance of existing companies, formulating meeting agendas and preparation of minutes, residence permit applications as well as yacht registrations. 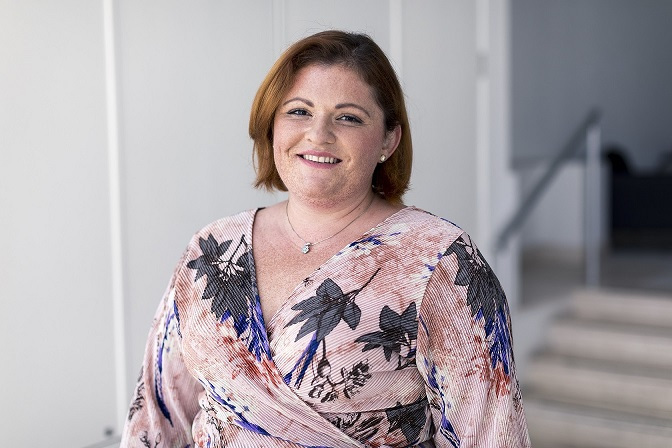 Through her previous 10-year experience in corporate services prior to joining the firm in April 2016, she gained a thorough understanding of various jurisdictions apart from Malta, mainly United Kingdom, Republic of Ireland, British Virgin Islands, United States of America, Isle of Man and Gibraltar, as well as in training new employees and creating and implementing internal procedures. Rossana graduated with a Bachelor of Laws degree from the University of Malta in 2007. Very dynamic atmosphere, with a young team of professionals all striving towards one object, that is to give an efficient and holistic service to our clients. I would also add to the list the flexibility in my working hours, as this give me the opportunity to have a good work/family balance. One day at a time, live life to the fullest everyday as you don’t know when is your last!